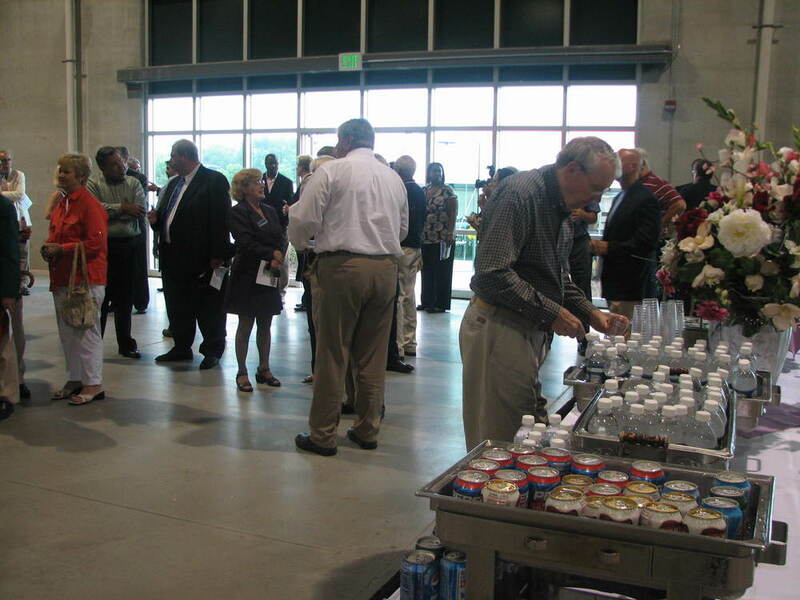 In June of 2007, the Flagship Enterprise Center dedicated the new Accelerator Building adjacent to I-69 within the Flagship Business Park. The new facility is designed to support the needs of incubator graduates and qualified "early stage companies" that are transitioning to a permanent location within Anderson and Madison County. Built in partnership with the City of Anderson, Accelerator 1 (A1) represents the third facility within the management portfolio of the Flagship Enterprise Center. A1 provides approximately 70,000 square-feet of operational space and 28 feet of "clear span" for storage, light manufacturing, and prototyping. This facility has been constructed to accommodate additional office space as needed by accelerator tenants. A1's first tenant to grow into the full 70,000 square foot space was Altairnano. Altairnano began as a small FEC client but quickly ramped up, growing out of the space provided for them at the FEC incubator. Altairnano currently employs about thirty individuals. For more information on Altairnano, click here.